Most large e-commerce stores have reviews about them. The reviews either concentrate on the product they make or on the services that they deliver. If you have an e-commerce store there is no doubt that customers are going to review the store whether you want it or not. There are positive and negative reviews in e-commerce thins means that customers are going to say what they want about your store. Therefore you should always make it your duty to provide top-notch services to your customers so that whenever they write reviews they write the best reviews. One fact about the internet is that it is the free speech capital of the world. This is where people share ideas, and views. This means that your e-commerce business will not be left out in popular review websites. Negative reviews help you build your business. They show you most of the things that customers do not like and you would need to fix. 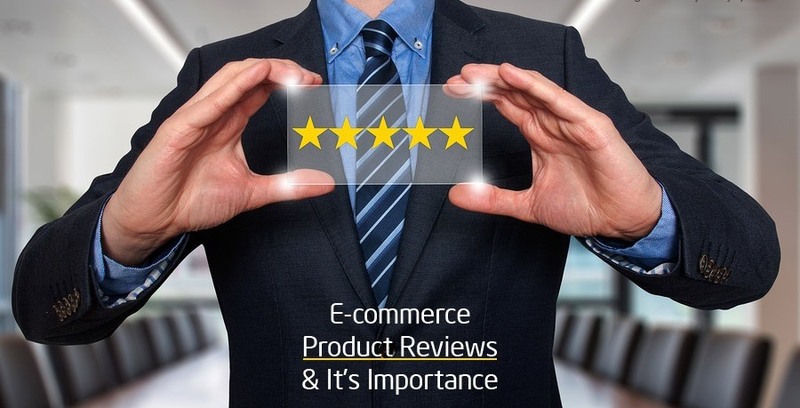 How are e-commerce reviews helpful to entrepreneurs? E-commerce reviews serve as a base for criticism of services or products and they play a critical role in the delivery of quality services. This means that store owners need to know their flows in order to fix them. Most customers like complaining about review sites about the poor quality of goods and services that they received. It is also important for a store owner to reply any customer query on review sites. Review sites also serve as a base for marketing one’s business. Sometimes having many positive reviews is good in the sense that you get to market your e-commerce products and services. E-commerce reviews help a lot of people avoid scams or bad services on the internet. 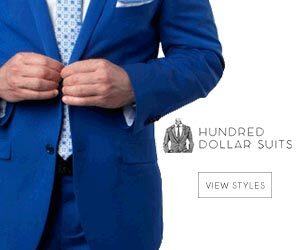 If you want to know whether a seller is a scam you go to review sites and forums.